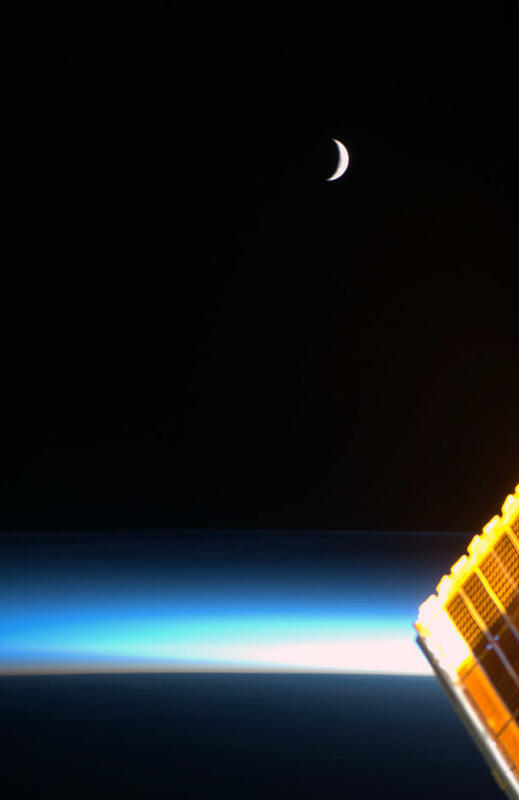 An amazing image of the Moon taken from the International Space Station tonight by Chris Hadfield. Chris is currently on the ISS and has been tweeting and taken pictures everyday. He’s been sharing them with his follows over at @Cmdr_Hadfield so pop over to Twitter and see what other super images he had been sharing with us.